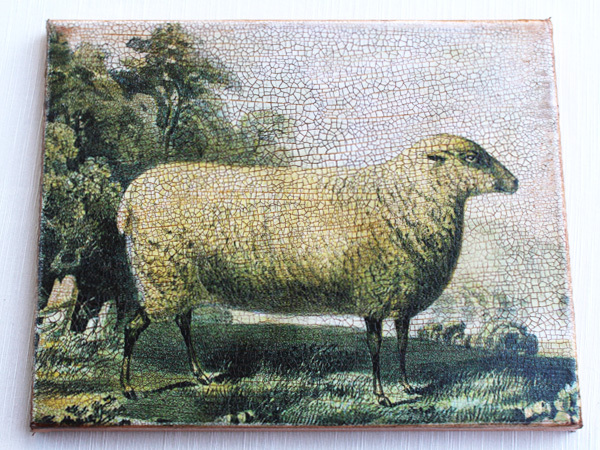 An beautiful sheep standing in a field on an 8 by 10 canvas. A wonderful addition to your collection. Perfect on a wall, in a frame or on a shelf.